An enchanting gem of an island, Martinique is an idyllic destination that blends cultural experiences with pristine beaches and an abundance of outdoor activities. With the Atlantic Ocean on the east and the Caribbean Sea on its western coast, Martinique is one of the Windward Islands in the Lesser Antilles. Approximately fifty miles across at its widest point, the island offers a diverse mountainous landscape featuring secluded coves, volcanoes, and waterfalls as well as historical sites providing a glimpse into its storied past. Lush with vegetation, the island’s mangrove forests and tropical flowers attract visitors who wish to explore nature as well as its beaches. Mild temperatures that hover around 80 degrees Fahrenheit and constant tropical breezes make it an optimal choice for a year-round getaway. Martinique is a tapestry of cultures. The island is classified as an overseas "region" of France. First chartered by Christopher Columbus in 1493, its indigenous peoples continued fighting with early European settlers over the next two centuries. Martinique was then colonized by France in the 1600s after the inhabitants of St. Kitts were driven out by the British. Not surprisingly, religion played a major role in the island’s evolution as well. Martinique became home to French Protestants who were transported from the mainland after refusing to convert to Catholicism (also known as Huguenots). Considered heretics, these indentured servants eventually emigrated back to France or the British colonies. Today, the majority of Martinique's population is made up of descendants of African slaves brought to work on sugar plantations during the colonial era, as well as those with French, Carib, and Chinese ancestry. Although a laid-back, sun-soaked destination, Martinique has more to offer guests than simply lounging on the beach and swimming in the turquoise waves. With over twenty museums, the island has an abundance of cultural opportunities for visitors to experience different facets of history. A few top destinations include: La Savane des Esclaves (the Savannah of the Slaves), a reconstructed village that reflects the island’s colonial lifestyle that honors the area’s slaves; the Maison de la Canne (the House of Sugar); and the Musee de la Pagerie, the home of Napoleon's empress, Josephine. Martinique also boasts a number of original and restored plantations and traditional homes that are open to visitors. One popular location is the Belfort Banana Plantation, which provides an in-depth overview of the entire harvesting process of this essential crop. For a traditional experience, tourists can step back in time and meander through the sprawling Clement Plantation and its colorful botanical garden, while admiring its Creole architecture. For music fans, this small island is big on song with a kaleidoscope of melodic sounds reflecting its Afro-Caribbean roots and diverse cultural influences. Visitors are treated to a great deal of traditional and contemporary music any day or night of the week, as bars, restaurants, and public areas often feature live bands. Martinique is home to over 350 restaurants of varying price points that showcase an array of delights, with farm-to-table menus and plenty of fresh seafood dishes inspired by French and Creole cooking styles. Dining here is an adventure, as inventive chefs love to combine regional spices and local traditions. 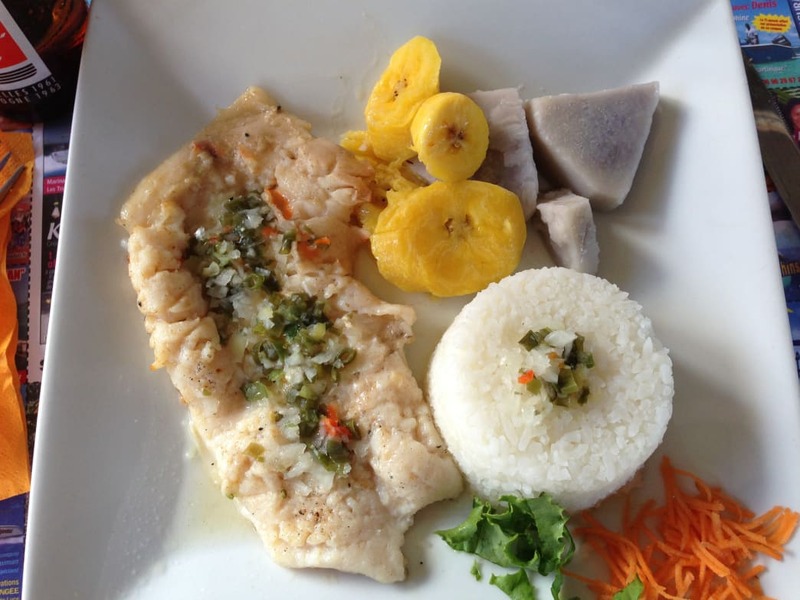 Foodie travelers adore island specialties such as boudin creole sausage mixed with vegetables, chatrou (grilled octopus), lambis (sea snail that can be fried, sautéed or grilled), and dorade (the flaky white fish also known as sea bream). And for a true taste of the island, it’s essential to add a sprinkle of the zesty Colombo, a blend of French, West Indian, and East Indian spices featuring a mix of thyme, turmeric, brown mustard, coriander, bay leaf, and peppercorn. For those who like to sip a cocktail or two while on vacation, Martinique provides opportunities to savor their specialty rum. In fact, Martinique is often referred to as the rum capital of the world. The island features over twelve spirit brands that utilize a unique "rhum agricole" method made from cane juice (instead of molasses) creating distinctive fine blends that are comparable to cognac. Rum aficionados as well as casual imbibers enjoy touring the island’s distilleries, where unique island blends age in oak barrels. For outdoor enthusiasts, there are plenty of high-adventure opportunities. The island offers a multitude of exciting activities for seasoned experts as well as beginners. Avid hikers will find top-rated trails leading through forests to exquisite waterfalls and expansive panoramic views. 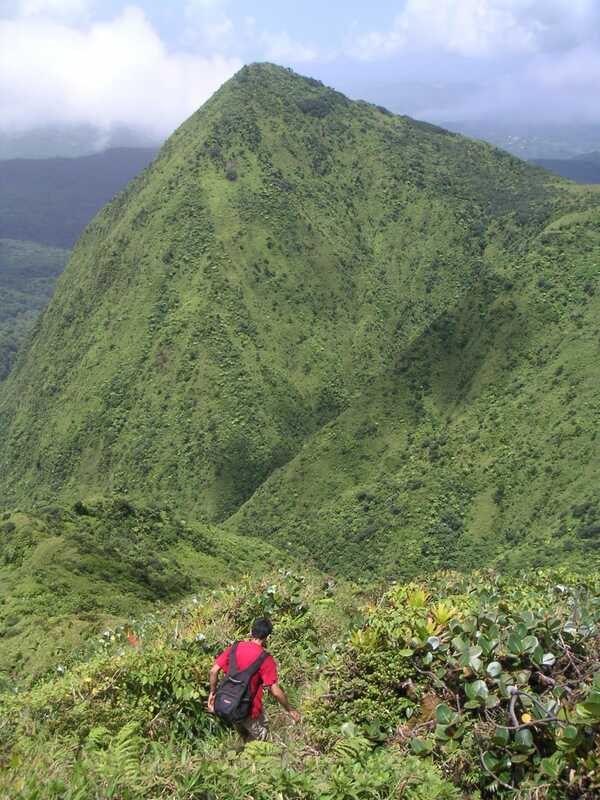 This mountainous island has challenging, steep climbs and guides are available for longer hikes. A favorite among hikers is scaling its highest peak, Mt. Pelée. At nearly 1,400 meters, this active volcano offers exquisite views of the Caribbean from the summit. At sea level, Martinique is dotted with secluded coves along with large and small beaches. Many beaches offer great snorkeling and swimming right off the shoreline and there is incredible diving for those who prefer to spend more time beneath the waves exploring the tranquil reefs. Atop the breakers, many activities are offeredthroughout the island, such as kayaking, stand-up paddle boarding, and sailing. As with any trip, smart travelers always check the calendar for upcoming events, fairs, and festivals that are taking place at a chosen destination. Whether you wish to avoid the crowds (or join the fun), it’s best to research hotel rates and availability during the busy seasons. 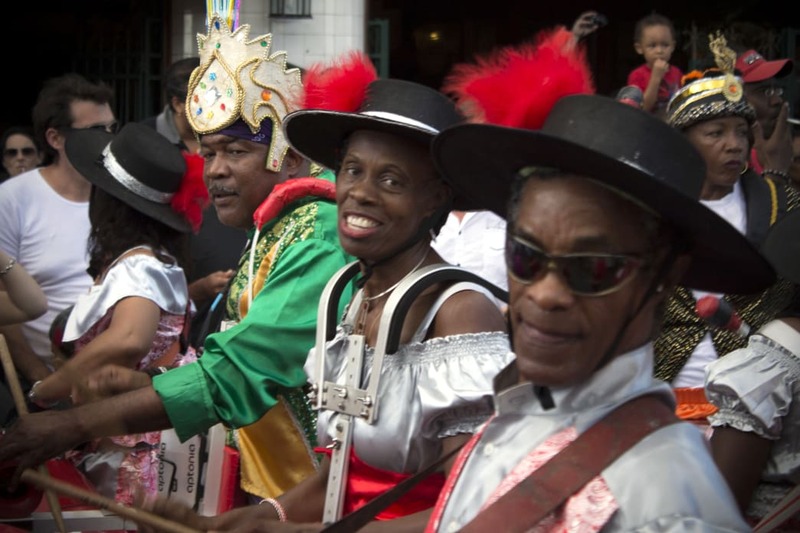 Martinique hosts several events each year, including their lively Carnival that celebrates the beginning of Lenten season (February 26 – March 1) with colorful costumes, music and food festivals. Another annual event is the Yole boat race (July 30 – August 6), a competition for locals and international participants who race in specialized sea vessels that require skill and stamina. In addition, the Cultural Festival of Fort-de-France takes place throughout the month of July and features musical artists from around the world. The island also attracts runners for the yearly half-marathon, scheduled for November 25 in 2017. 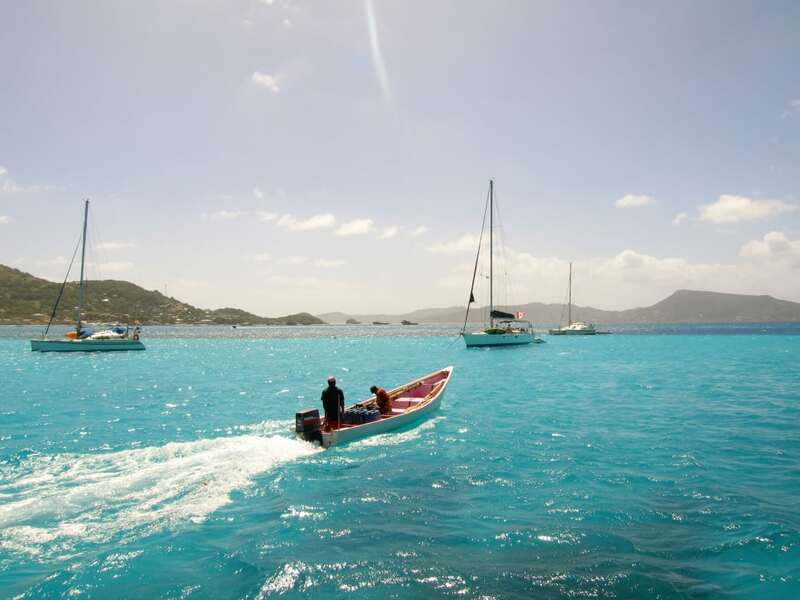 Martinique is a popular vacation spot among French citizens of all ages, as well as the adventurous global millennial crowd. The island offers a wide selection of upscale and budget-friendly accommodations, from privately-owned guest houses to larger, luxury resorts. In addition, a number of recently-introduced lower-cost flights are available from major U.S. cities each week, as several airlines, including American, Norwegian, and Air Canada have direct flights from Boston, New York and Miami. Best of all, with a short flight from New York, the island has become more accessible for travelers who can fly to Martinique for a long weekend – a viable (and decidedly more exotic) alternative to Las Vegas or Miami. Written by Marla Cimini for Matcha in partnership with Atout France.